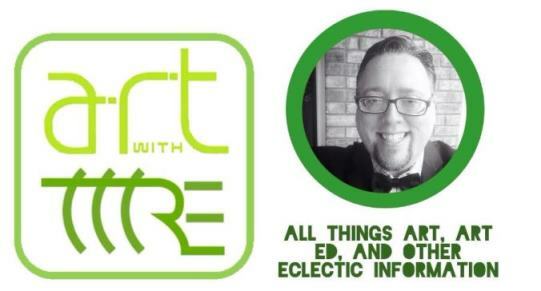 Art With Mr. E: 1300+ Followers!! 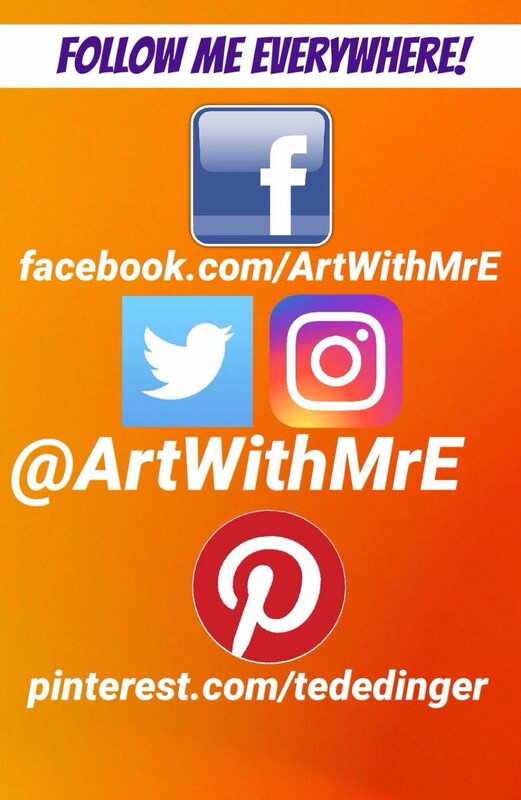 1300+ followers on Art With Mr. E! I would have never guessed 6 yrs ago when I started this thing...that you all would find me?!?!? Who am I that you would spend your precious time here??? What you see is what you get here at Art With Mr. E! I may not be the flashiest, techiest (is that a word? ), funniest, most innovative.........but I am real! I care! 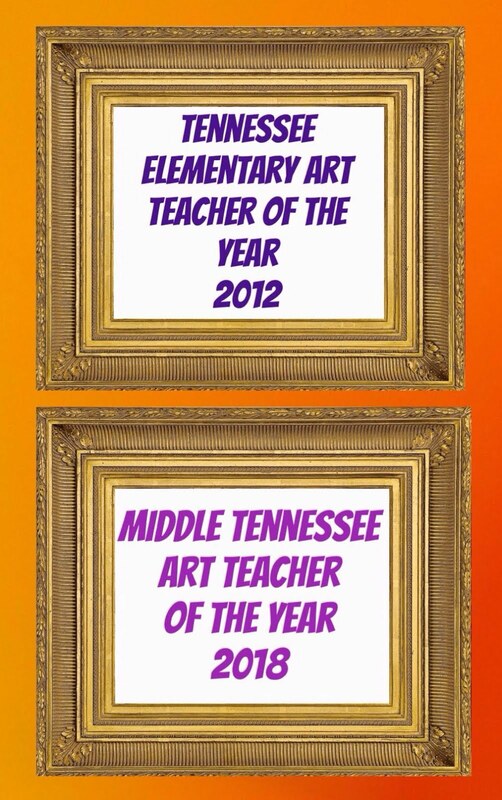 I believe in the power of art education in the life of our children! I guess that has resonated with some of you...because you keep coming back. I appreciate that!! We were never meant to walk this road alone. So blah blah blah...yackity shmackity......THANK YOU....& come again soon!!! Thank-you for having us! I know that I appreciate the fact that your posts get to the point, show examples, and are easy to understand. I also like the fact that I can look for an idea and usually find something. If you're in need of ideas, let us know . . . you've already given us so many. Hi! 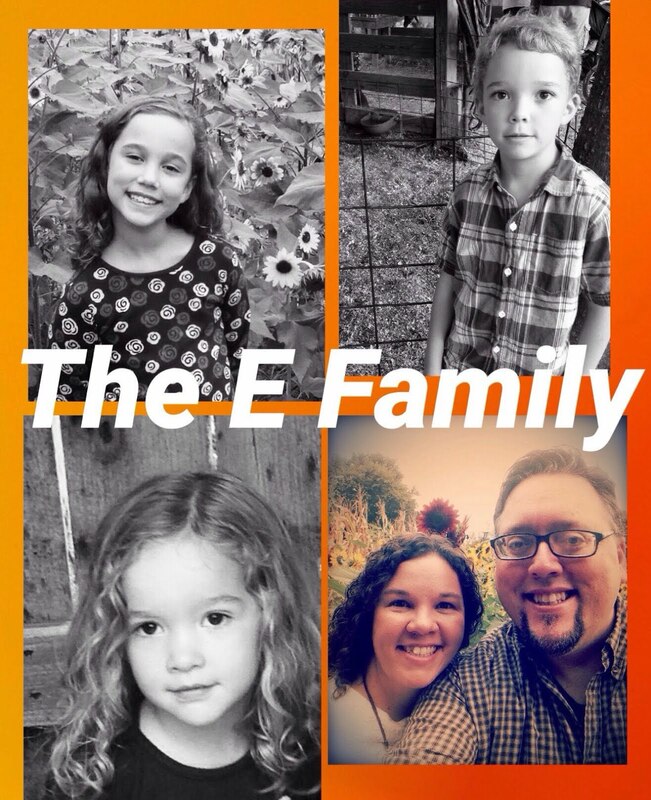 Come visit my art education blog! Browse, take a gander, comment! Thanks!